The City Ring road extends to some 7 Km from Castlecomer rd. to the callan rd. with extensive attractive planting and some 10 roundabouts all with individual plantingdesigns. 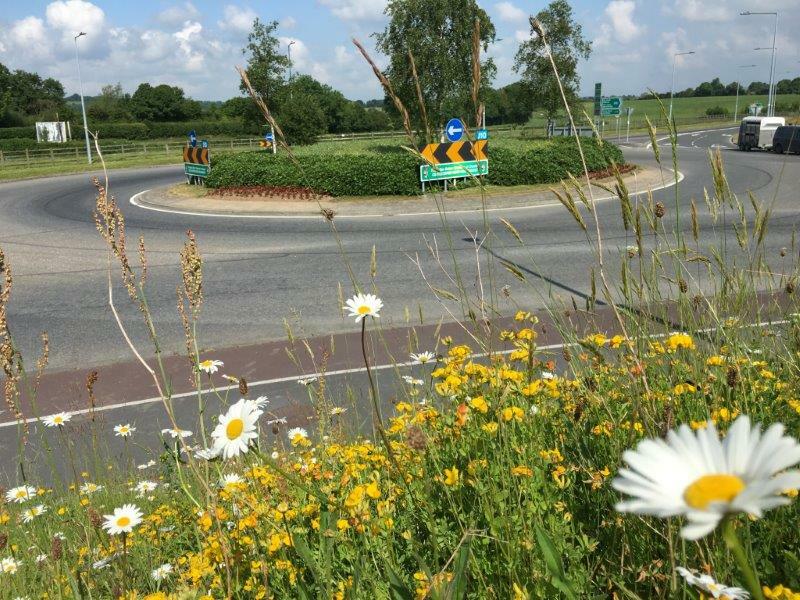 Castlecomer roundabout with sustainable planting, the adjacent road banks have many wild flowers. 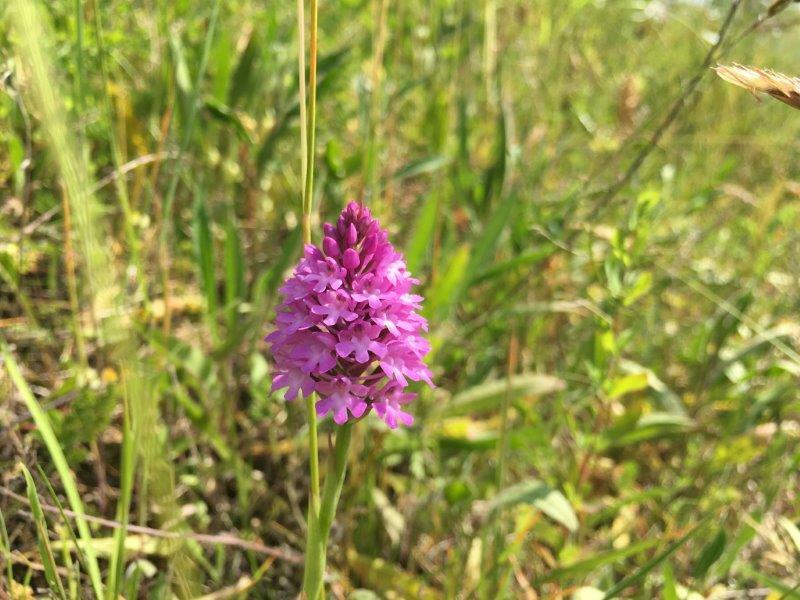 Rare orchids are being protected and we are working to improve their habitat. 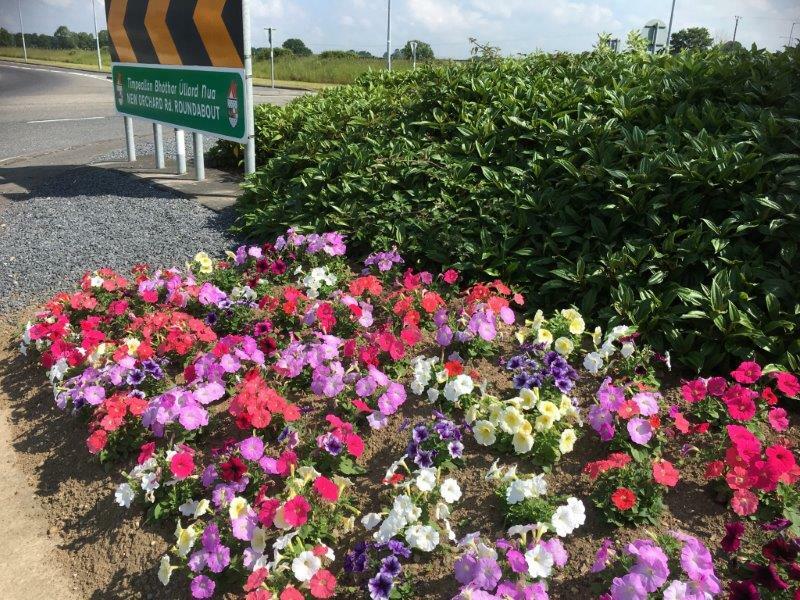 New Orchard roundabout with colorful flowers and evergreen planting. 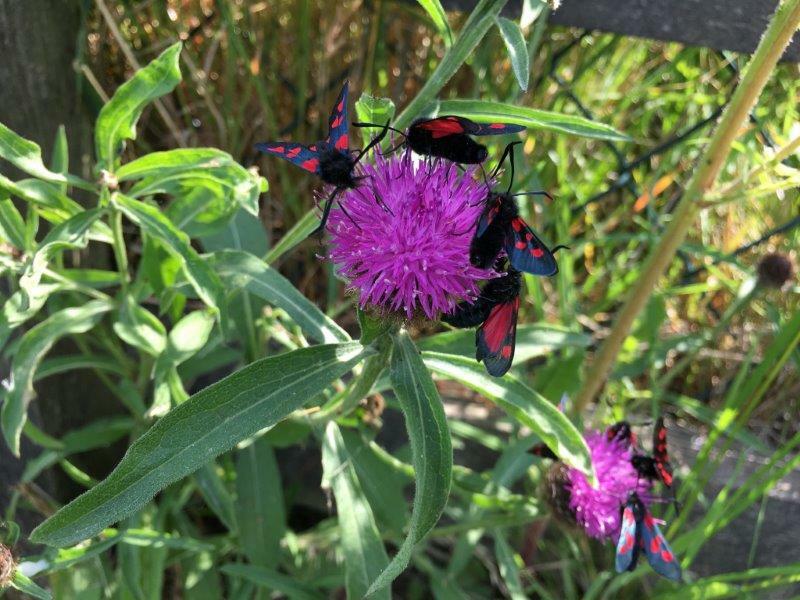 Colorful wild flower edges to the road. The colour in the city’s roundabouts can now be appreciated. the Ring road is a blaze of colour with each roundabout themed so that each is a unique experience. Roundabouts are also signed to aid orientation. 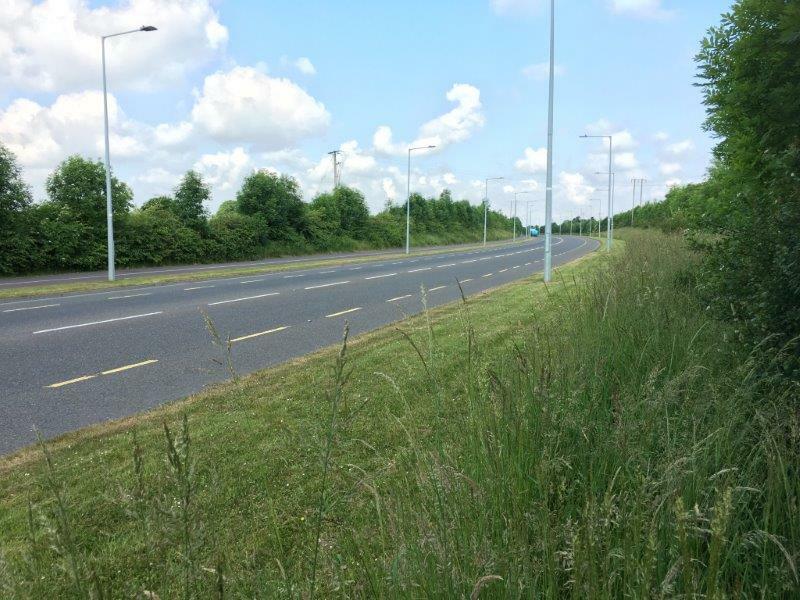 the ring road forms a green parkway extending from the Waterford rd to the Castlecomer road. 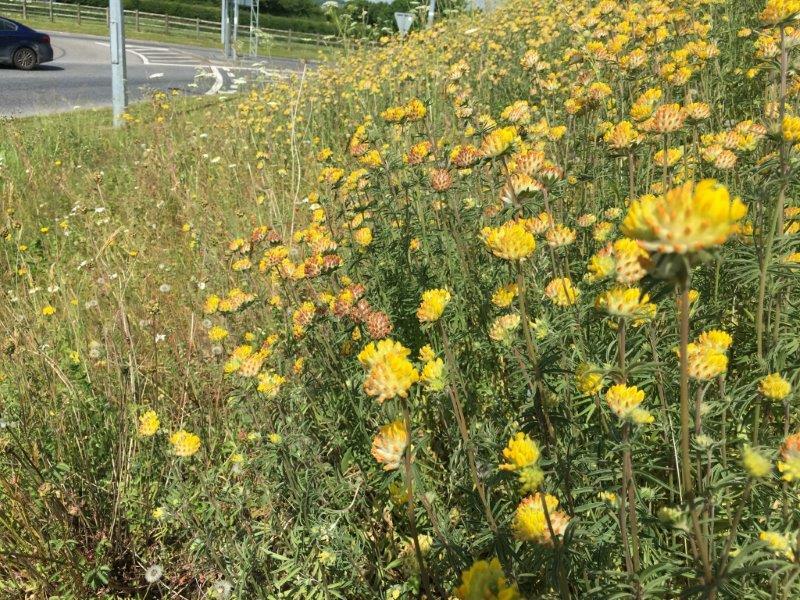 sections of the ring road have also been planted with wild flowers. The extensive city pedestrian and cycle way network has been completed along much of the route. 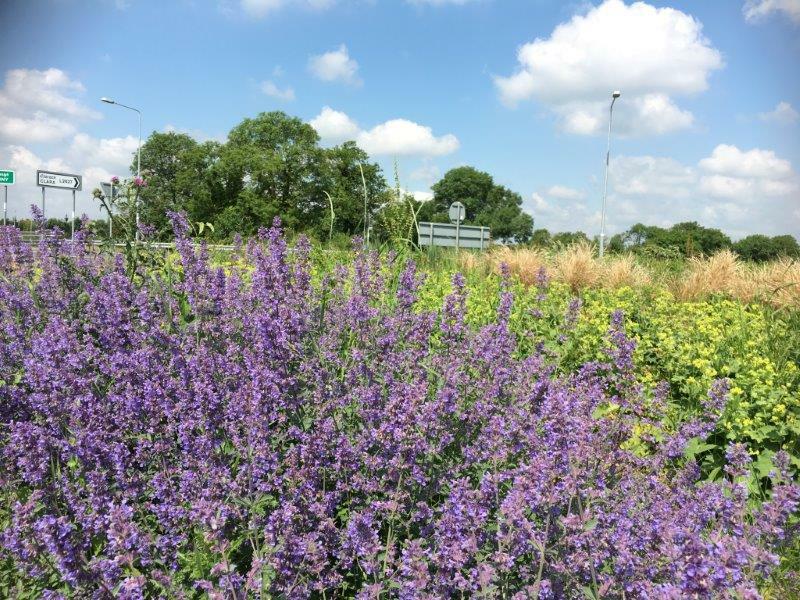 The roundabout planting also includes trees and permanent planting to provide colour through out the year. Extensive tree planting has taken place all along the city Ring road, providing screening and cover.